An Overview of Our Rewarding Partnership with Hall's Warehouse Corp. | Affiliated Warehouse Companies Inc.
An Overview of Our Rewarding Partnership with Hall’s Warehouse Corp. 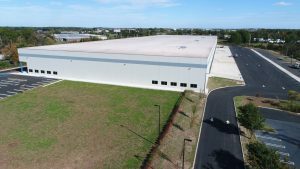 If your company is looking to use warehouse space, there’s a good chance that Affiliated Warehouse Companies can help you find exactly what you’re looking for. We work closely with a large number of warehouse partners throughout the U.S., Canada, and Mexico and are more than capable of tracking down the ideal warehouse for you and your business. Whether you want public warehousing, freezer warehousing, HazMat warehousing, or another kind of warehousing option, we have lots of warehouses to choose from at all times. 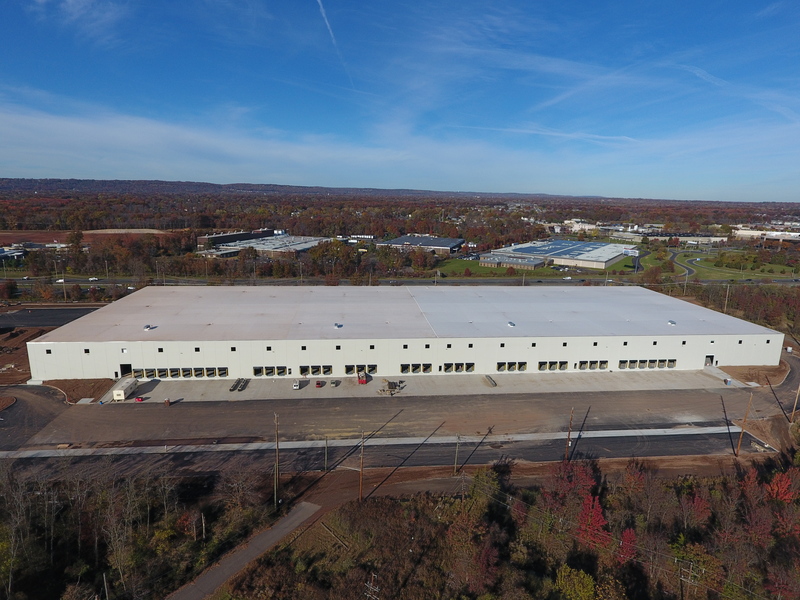 We have been working with Hall’s Warehouse Corp. for over 25 years that is planning on opening a brand-new facility in Piscataway, NJ on or about June 1, 2018. 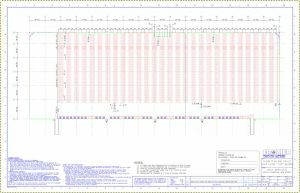 This facility is going to be 100 percent pallet racked with 38,000 pallet rack locations and will feature 170,000 square feet of ambient storage inside of it and 108,000 square feet that will be air conditioned under 70 degrees. The warehouse will be BRC, AIB, FDA Approved, US Customs Bonded and Organic Certified. 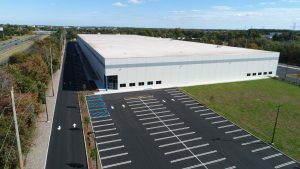 It will be easily accessible from both the New Jersey Turnpike and Route 78 and Route 287, as it will be located at 5 Access Road, Piscataway, NJ. 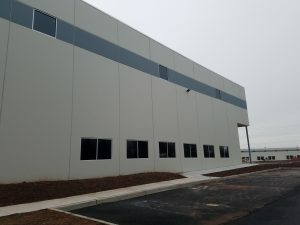 And it will be perfect for companies looking for a warehouse conveniently located near New York City, Philadelphia, and other major cities. Hall’s Warehouse Corp. specializes in dry, A/C, cooler and freezer warehousing services and to complement their warehousing they have Hall’s Fast Motor Freight for all trucking needs. 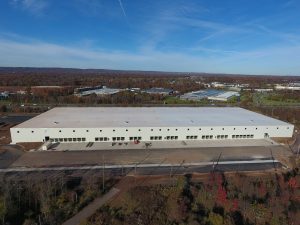 They operate over 1.8 million square feet of warehouse space in multiple buildings in northern New Jersey close to the Port of NY/NJ. Affiliated Warehouse Companies is excited to work with Hall’s Warehouse Corp. to fill this new space because they have been providing storage for a large number of transportation customers for more than 50 years now. With both of our collective experiences combined, we know that we will be able to help lots of companies out there with their shipping and storage needs. We would love to tell you more about the new facility that is opening up this spring as well as the partnership between Affiliated Warehouse Companies and Hall’s Warehouse Corp.
To discover how we might be able to help you find a warehouse, call us at 732-739-2323 today!